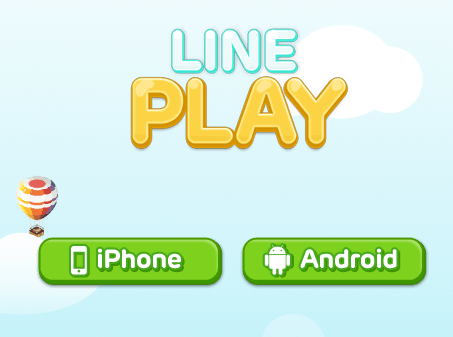 So Recently I came across this new game app called " Line Play". The animations in this game totally grabbed my attention! 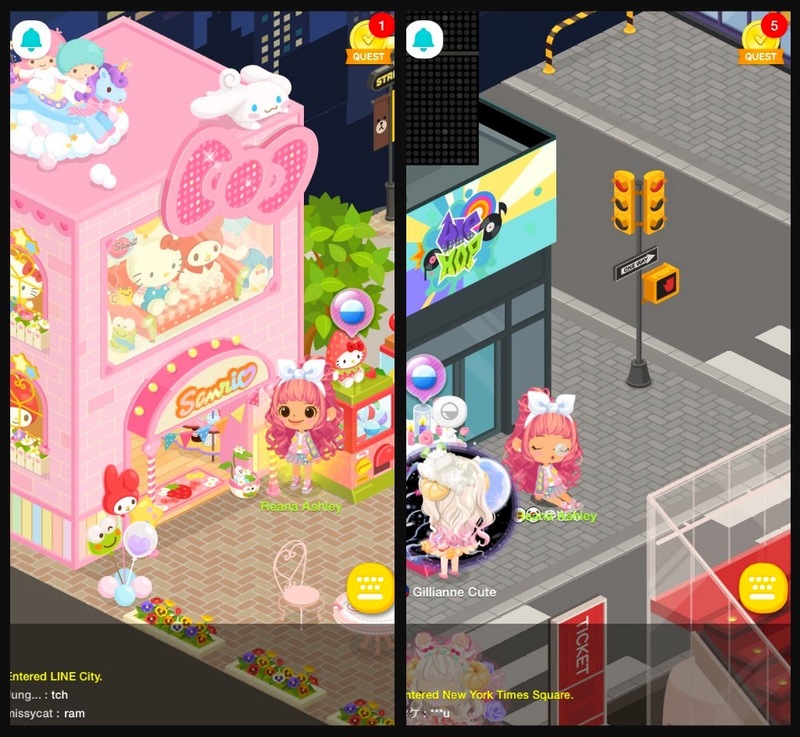 As im a bit obsessed with the Harajuku culture.. Not only that, I think its a bit hard finding a good game app now ah days. The Kim Kardashian game to be honest I find a bit of a waste. You don't get enough time to enjoy it, and even if you buy enough energy they instantly disappear with just one job request -_- ... That app is just a sneaky way to get all your money if you ask me. 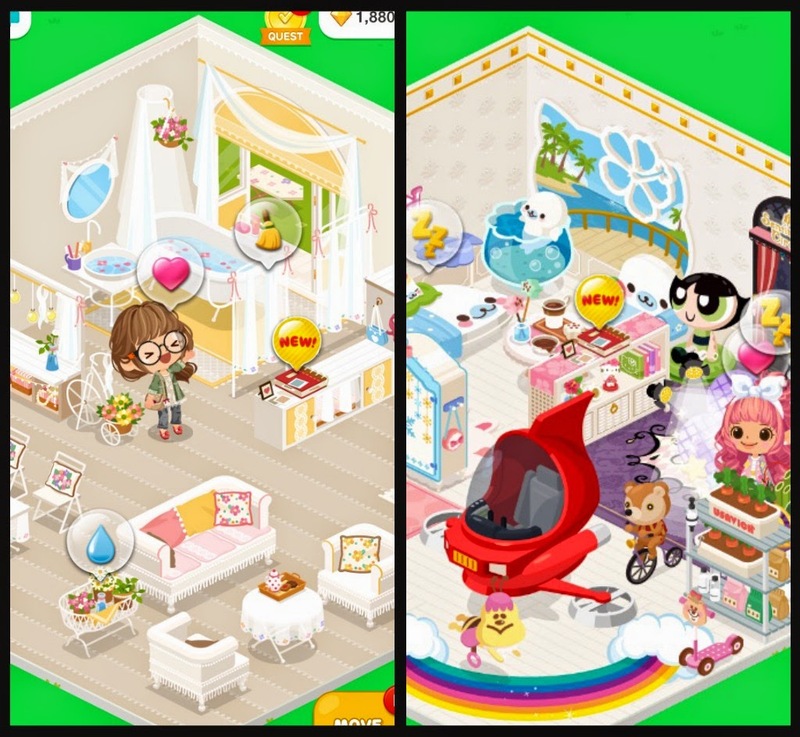 Line Play however is very interesting! 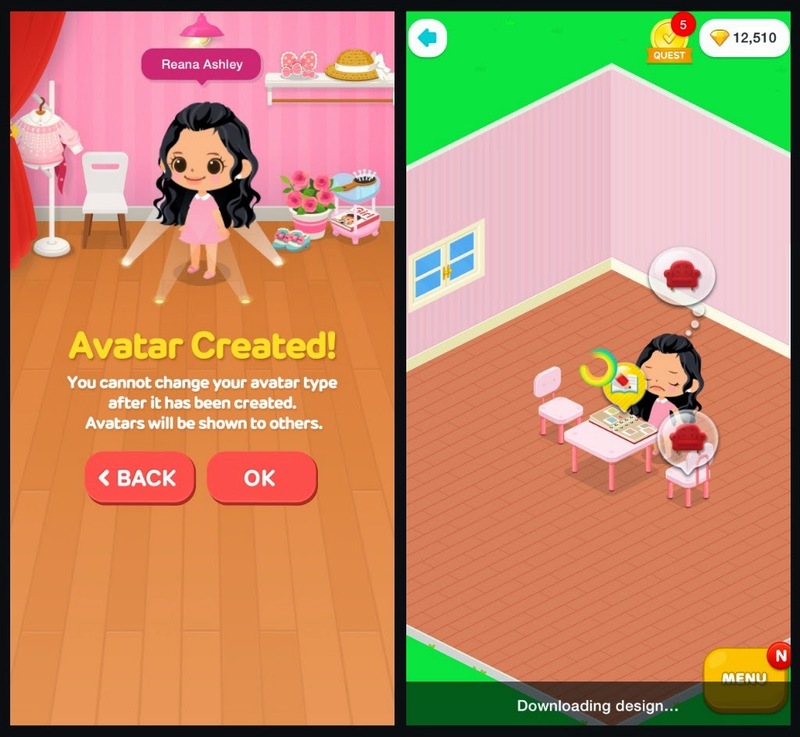 You get to create your own avatar as yourself or a cool alter ego. I made mine as a little mini me. She loves color if you couldn't tell (lol). Once that was done it loaded me to this really cool place where I had so many choices to take my mini avatar. I decided to visit my house since I am a bit boring ( L m a o ) . I think I had too much fun decorating, but can you blame me? You get to decorate your very own room however you want it! Whether it be crowded with thousands of toys or building a bigger room for your thousand of toys. The avatar also gets to interact with the things you put in it. It kind of reminded me of sims, just more Kawaii. Now with the important part! In order to decorate your room, you need gems! Gems are kind of like money (reminds you of the Kim Kardashian game right? Not even ). There's so many ways to get gems! The first way is to complete your quest! In the game they'll give you quest to do in order to get gems. Once completed you'll get a good load. Another way to get gems is giving friends your invitation code. 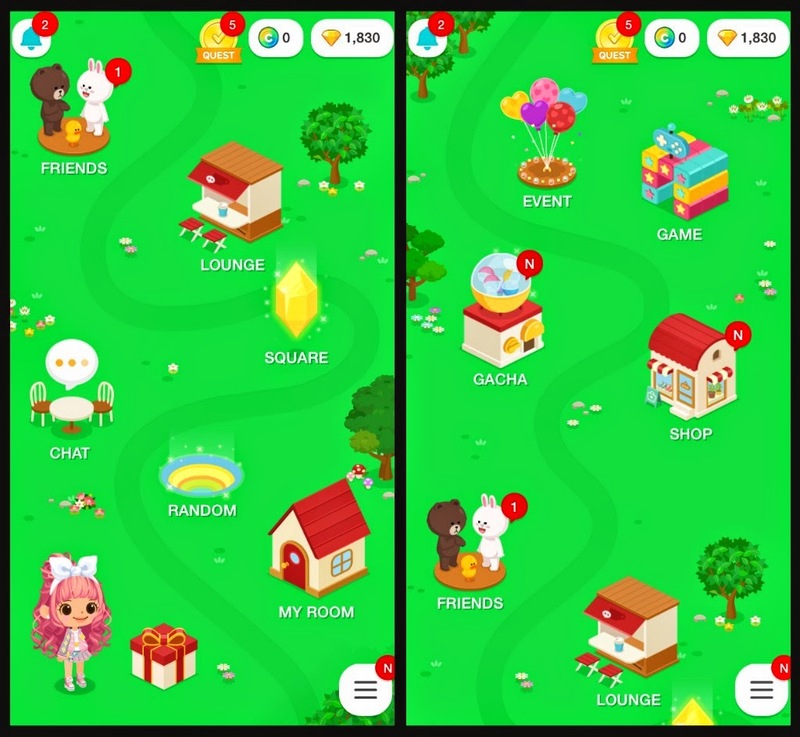 Every time you get invited by a friend "Line Play" will give you 1000 gems free! 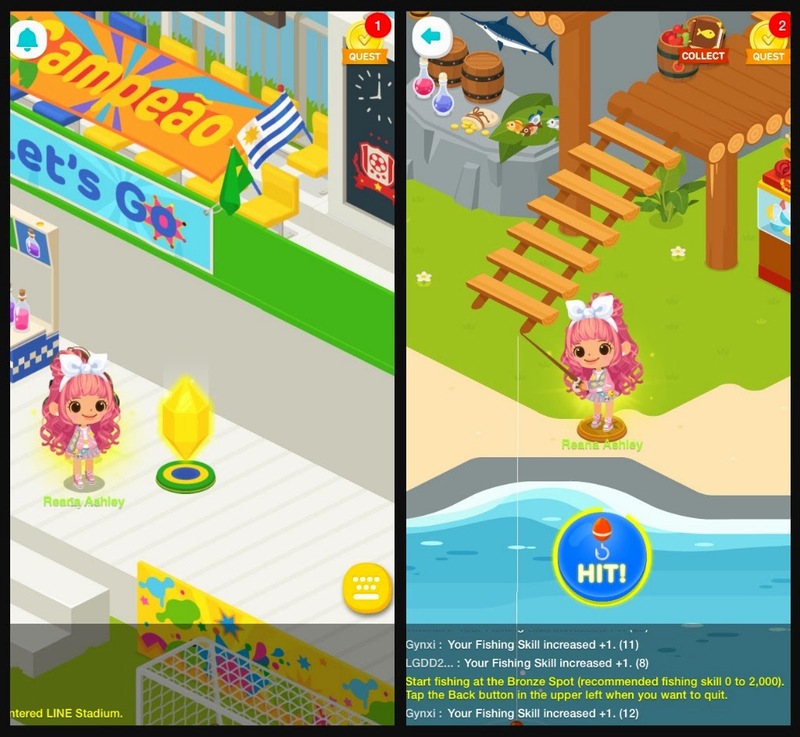 Also you can get gems by doing little task at another avatars house. The amount of gems you get for each task is only 10 gems, but you can make up to 1000 gems a day. Of course if all fails you can just buy, and when I tell you its way cheaper than any other app that has in store purchases. 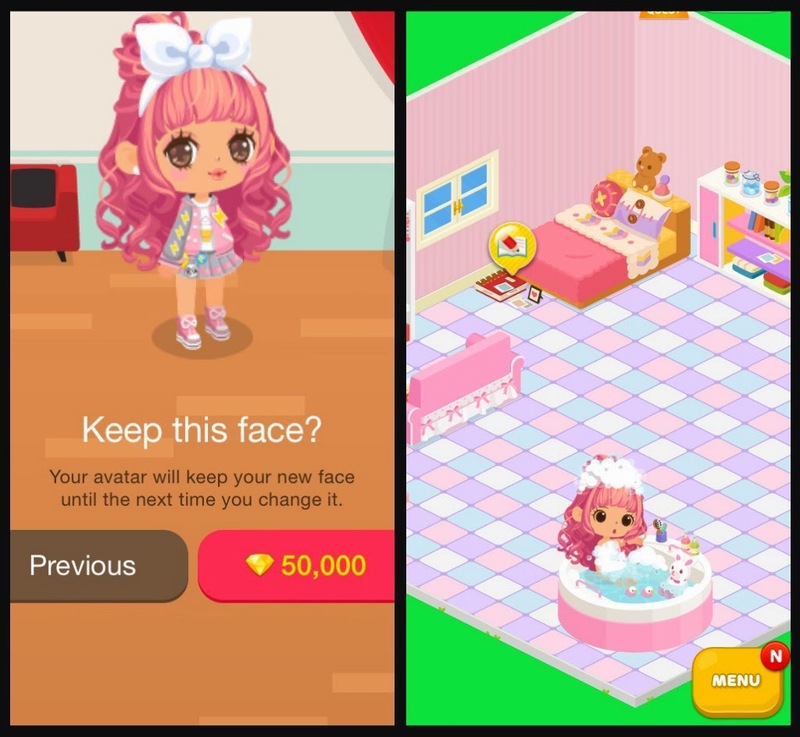 In the game you'll also get a diary which to me is exactly like Instagram which is really cool! You can post pictures with captions, and have friends comment and like them. So by now you're probably thinking "okay thats cool, but what else could you do?''. Well theres this place called "Gacha" which is kind of like gambling at the hard rock. You go there when you're feeling lucky, and get to win some pretty cool things... or lose ( l m a o ). You can shop, or go to the lounge, which is a chat room with other players around the world (yes you get to chat with friends!). The lounge though to me is more for questioning and help. If you really want to talk to people, then you need to check out the square. Its a portal that takes you to places like New York, Treasure Island, The line stadium and more. You get to play games, and chat with people all over the world. This is more of a live chat room! Which is really cool. You do get to do one on one chats with friends though, but you have to make sure they add you as a friend, and from there you just click the "chat" area. Pretty cool right? 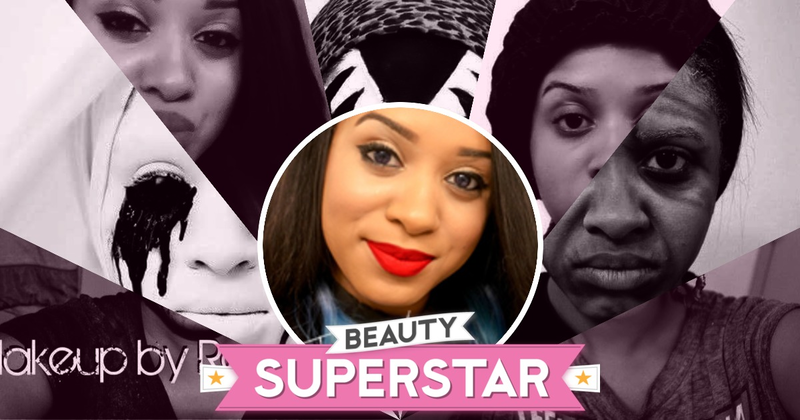 Overall I'll rate this app a 8.5! Tell me you found me off my blog, and i'll send you a super Kawaii gift.